Daniel T. Kadlec advises clients on a wide variety of corporate matters, including mergers and acquisitions, financing and ‎succession planning. 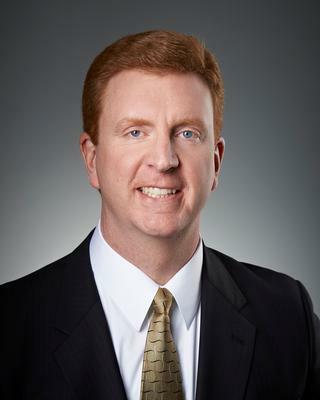 Dan also serves as the firm’s chief ‎financial officer and served for 10 years as a member of its board of directors. Prior to joining the firm, he spent several years as a CPA with Ernst & Young. This ‎background, together with his present role in firm management, provides ‎Dan with unique insights into advising ‎clients on finance and business matters. Primary advisor to large veterinary practice with multiple locations in connection with sale to national provider. Counseled multi-state engineering firm in conversion to 100% ESOP-owned firm. Advised large dental practice in successful separation from its management company and the acquisition of multiple locations.